Exciting news today - it's the release date for the new Paper Artsy range for 2015 - a fabulous collection of over 70 new products including some fab new stencils, paint colours and paint sets as well as additions to the popular ranges of stamps from the Paper Artsy designers including Jo Firth Young, Darcy Wilkinson, Lin Brown, Liz Borer, Sara Nauman and new designer Emma Godfrey. Can't wait to start using all the wonderful new plates and minis that are going to be released over the coming week. There's something for everyone in the new stamp release, whether you are a card maker, scrap booker, art journaler or into mixed media/altered art projects. For art journalers and scrap bookers there are some great stamps to support your projects and pages, with some great new ideas coming through. If you follow the Paper Artsy blog, you will have already seen some sneak peeks of the new stamps being used in various projects by the various designers but …. there is so much more to come. 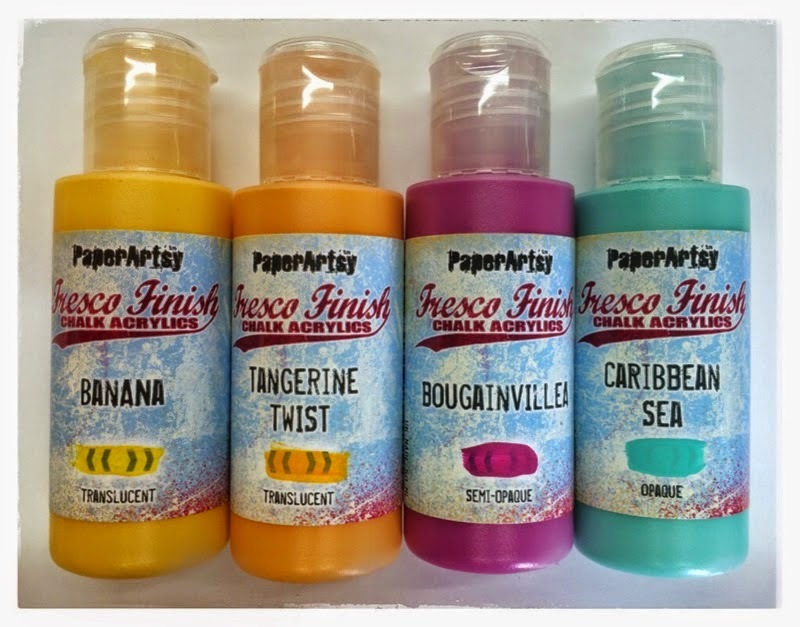 Each morning this week, there will be a new product / designer release via the PaperArtsy blog, so check it out each day to catch up on what's new. I'll be posting a link each morning during the release period to speed up the process for you ! Here is this mornings link for the first release which is …… Paint !! 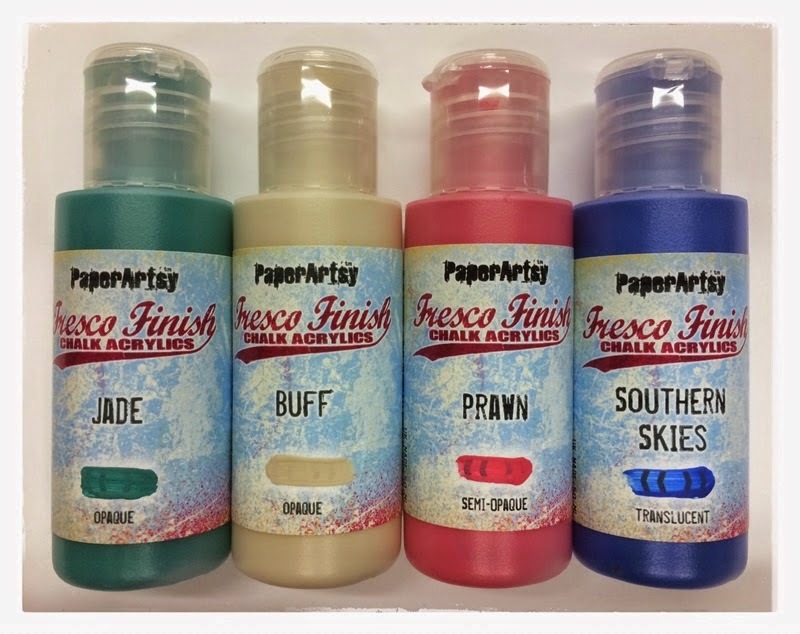 Lots of fabulous new colours, discontinuation of some of the existing basic 72 (let us know if you want to stock up before they go for good - some may already be all gone) and 2 awesome new limited edition paint sets………. Worth noting: Chalk and Slate have previously only been available in sets but are now going to be part of the basic 72 colour range which is great news - they are both very popular colours. We are expecting our first shipment of product in this week, with another already on order, so please be patient with us if you go onto our web site and find the new products are showing as 'out of stock'. You are most welcome to email us at customer service@crafterscupboard.com.au to place a pre order or to make enquiries regarding stock availability. Rest assured, we will be working to get our stock ready for despatch as quickly as possible, but it is on a 'first come first served' basis, so pre orders are welcome.